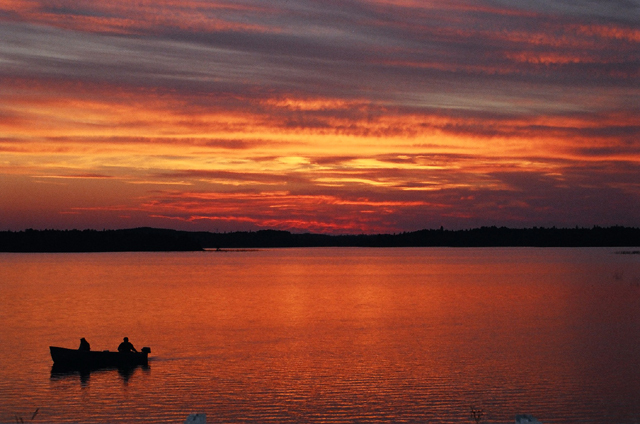 Located 88 air miles from the Nakina airbase, Studd Lake is 4 1/2 miles long and 1 mile wide. 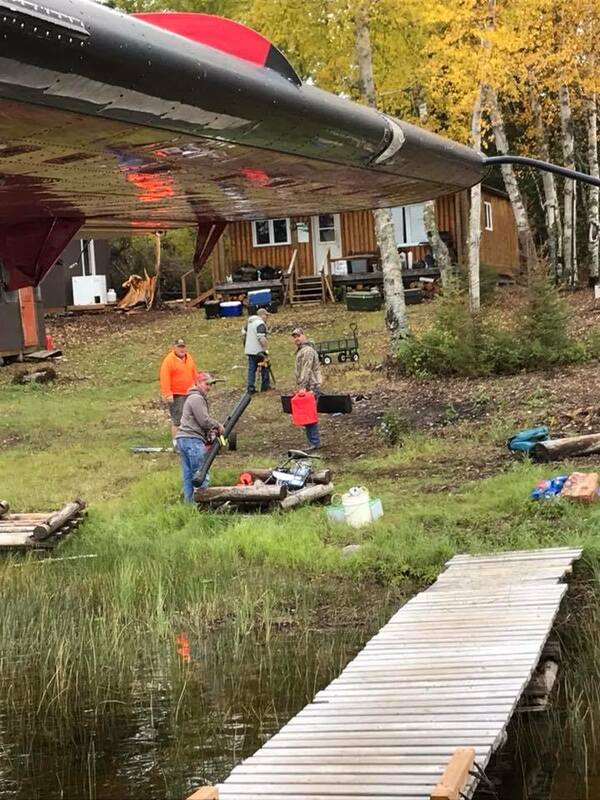 Besides providing excellent fishing, Studd also provides water access to a similar-sized lake that feeds into several other lakes. 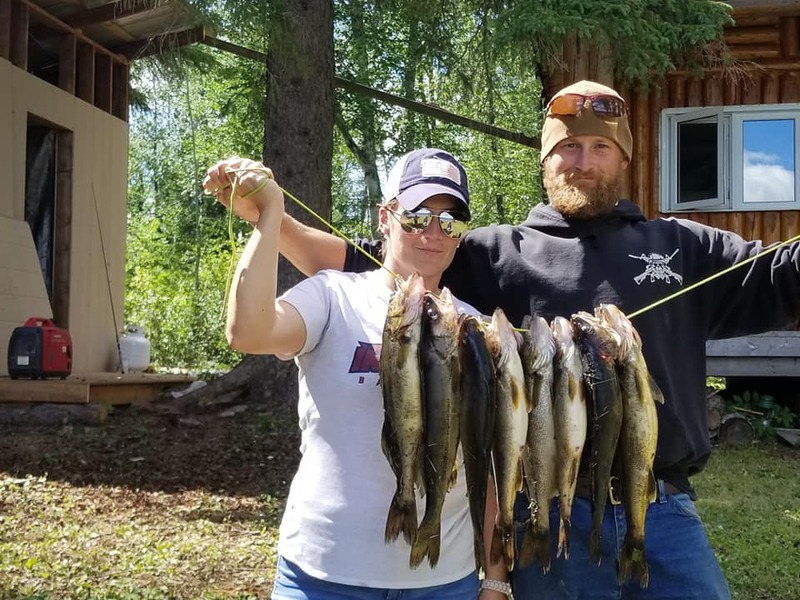 Situated in a pristine and private setting, the Studd Lake system offers both Walleye and Northern Pike fishing that is hard to beat. The log cabin sleeps six people. Fish Big Studd, Little Studd and 3 other accessible lakes.